In desert sand coloring, this Aquamira Emergency Blanket (#67803) takes up the same amount of space as a paperback book when folded, making it easy to store in your car trunk or emergency kit. 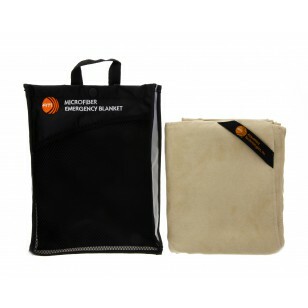 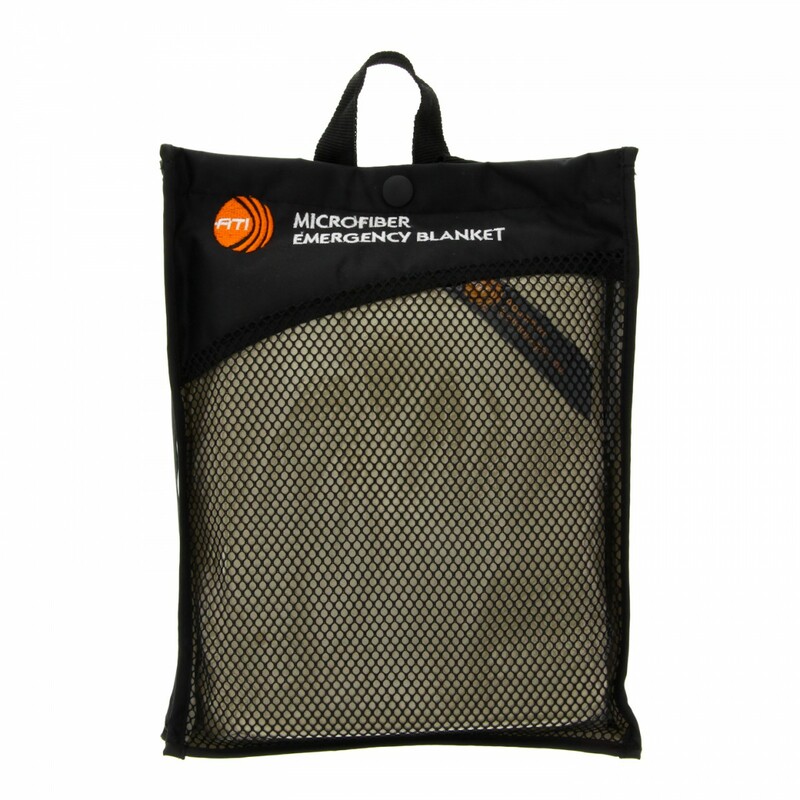 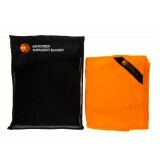 Made from cozy and warm microfiber, this is a must to bring along in the event of any situation where remaining warm may be a critical issue. 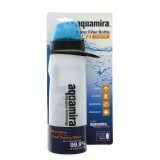 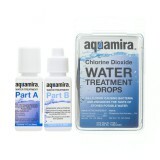 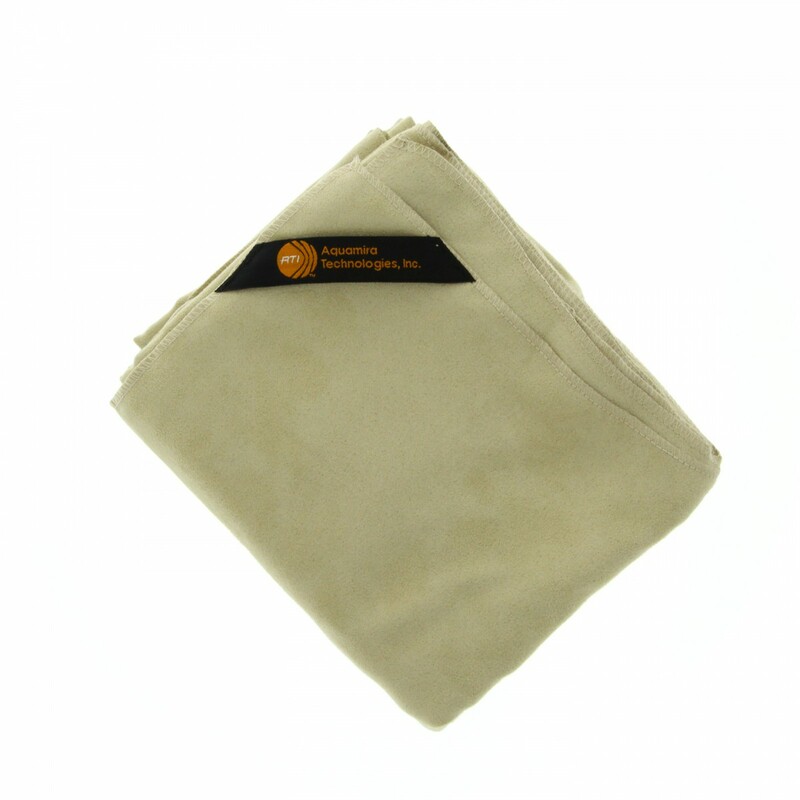 Order the desert sand colored Aquamira Emergency Blanket from us today.